From August 13th – September 9, 2009 over 350 people from around the world submitted their Munny design for the MUNNYWORLD Custom Contest. It was hard to choose from all the entries, but in the end, 5 lucky winners will be part of the huge MUNNYWORLD CUSTOM SHOW taking place in NYC this November! Congrats and Good Job to everyone to entered. Feeling inspired? 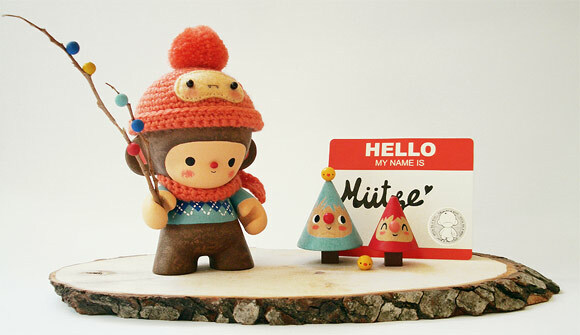 You can make your own MUNNY! The post MUNNYWORLD Custom Contest Entries appeared first on Kidrobot Blog.